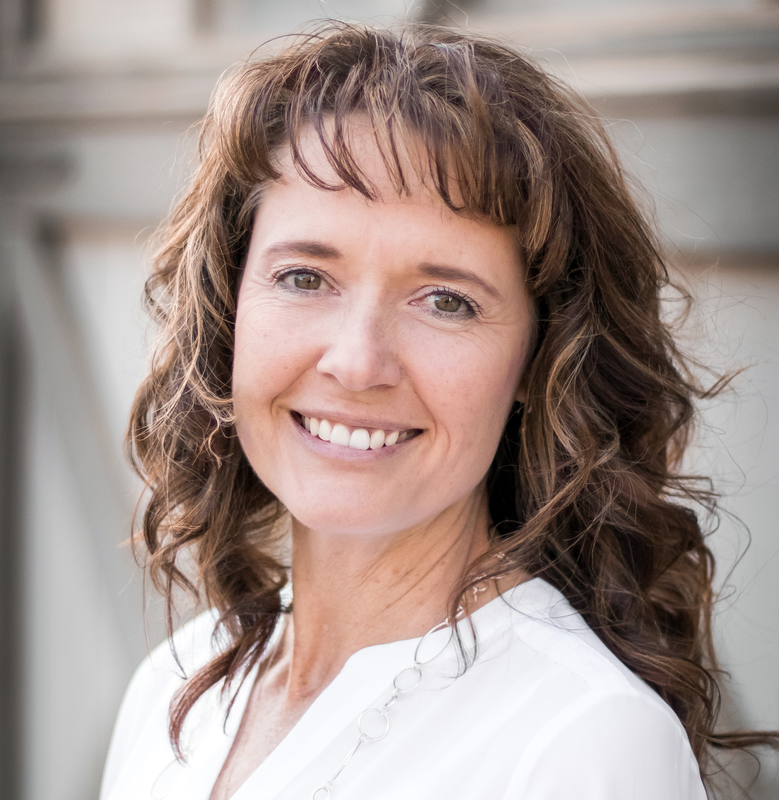 Dana had a background in marketing and advertising, nearly 12 years of experience in the real estate industry, and a strong passion for helping people. She welcomes the opportunity to assist you with your next real estate transaction, while earning your trust, your friendship, and your referral! Updated: 19th April, 2019 8:59 AM.